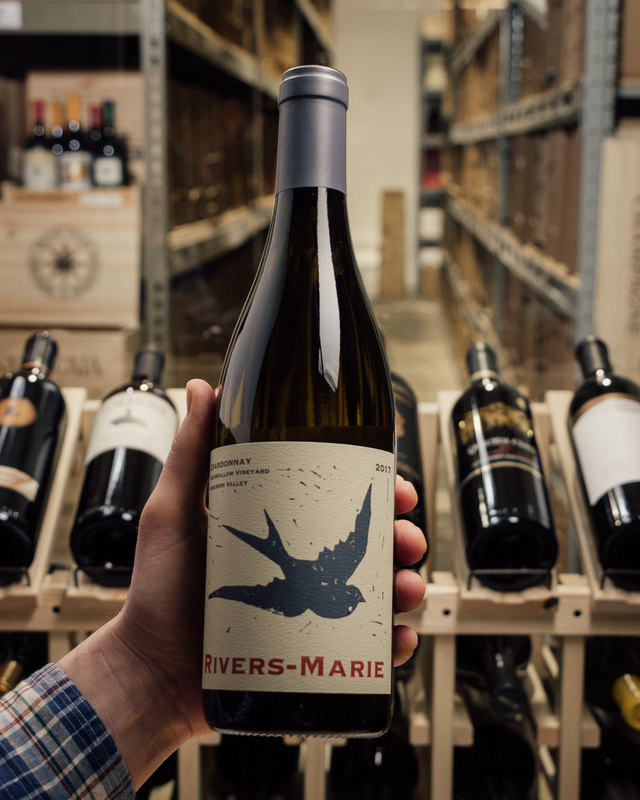 The Russian River Chardonnay is just fall-in-love complex and balanced, built from an other-worldly blend of Ritchie, Lorenzo, Heintz, Dutton and DuMOL Estate vineyards. This is truly the "who's who" of western Russian River Valley vineyard sites. 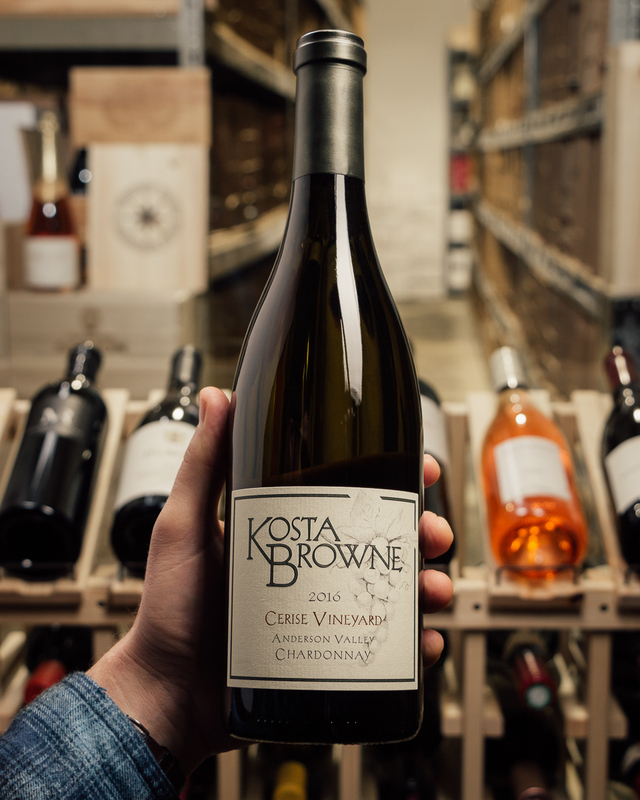 This has gorgeous weight with floral lift and orange zest with perfectly balanced acidity. 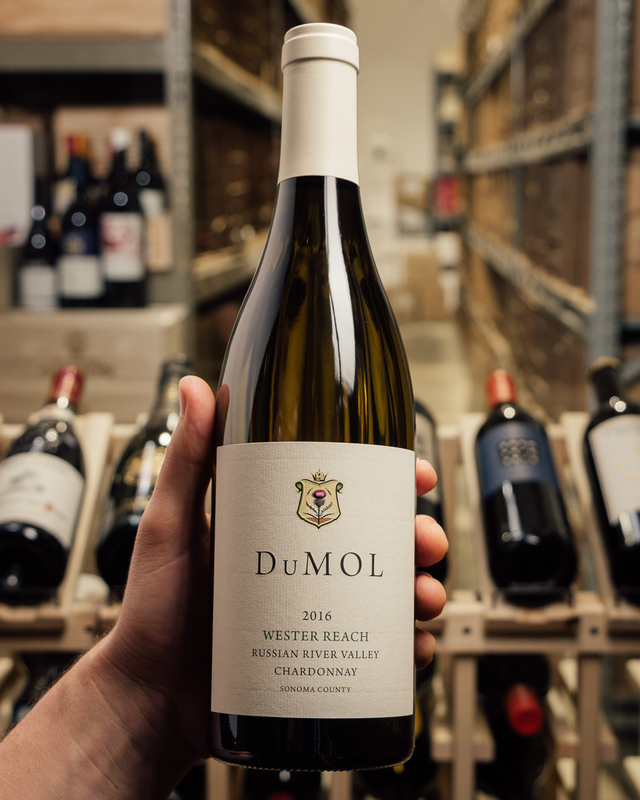 Founded in 1996 as a family winery, DuMOL is a latter-day pioneer in the Russian River Valley. 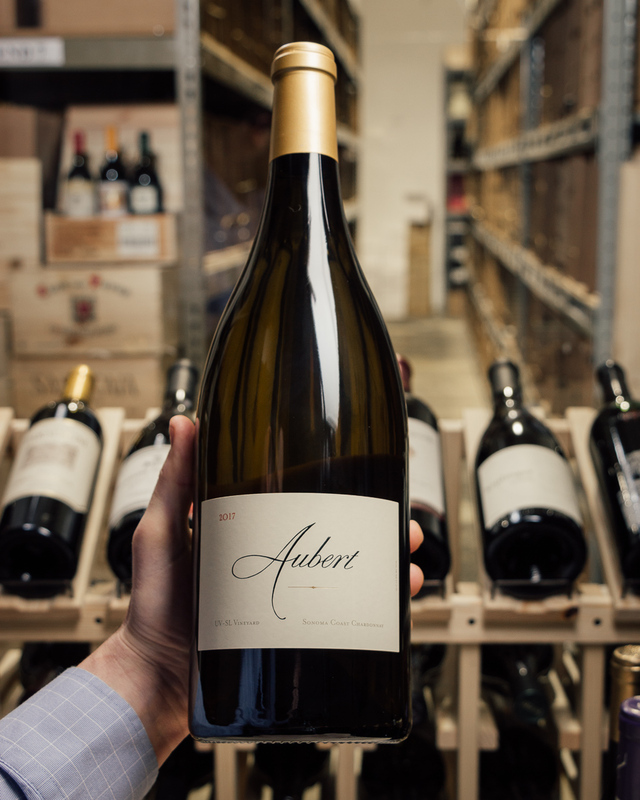 Their winemaker and viticulturist, Andy Smith, explored and farmed this region for nearly a decade with Larkmead, Littorai and Paul Hobbs before joining DuMOL in 1999. DuMOL is a "vineyard up" winery with a fully integrated approach to winegrowing and winemaking. 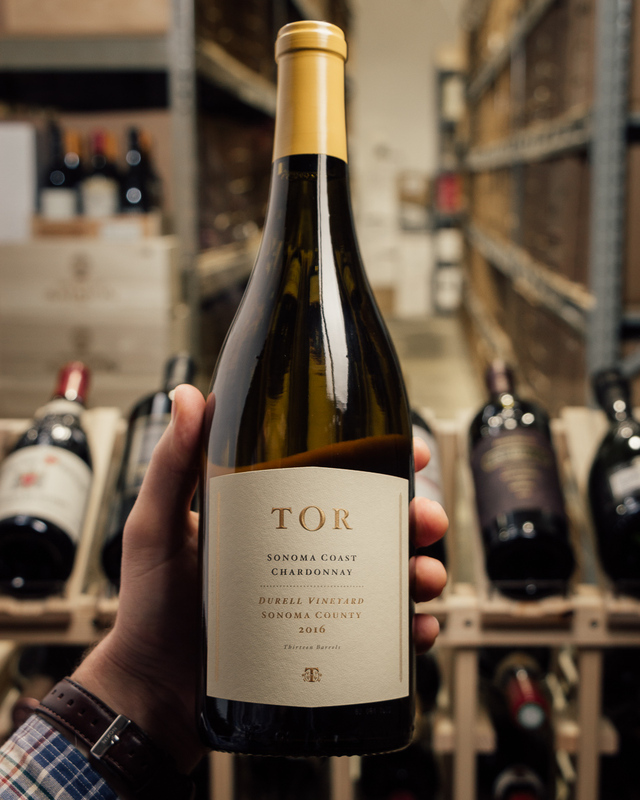 For more than two decades, they have planted and farmed their Estate vineyards and many of the California's most renowned vineyards. They farm alongside our partner growers, from pruning through to harvest, and are committed to sustaining this region where we work and live. Opening with vibrant grapefruit, lemon grass and yuzu scents, the 2016 Chardonnay Wester Reach delivers compelling nuances of honeysuckle, orange peel, crushed rocks and fresh ginger on the nose with a waft of allspice. 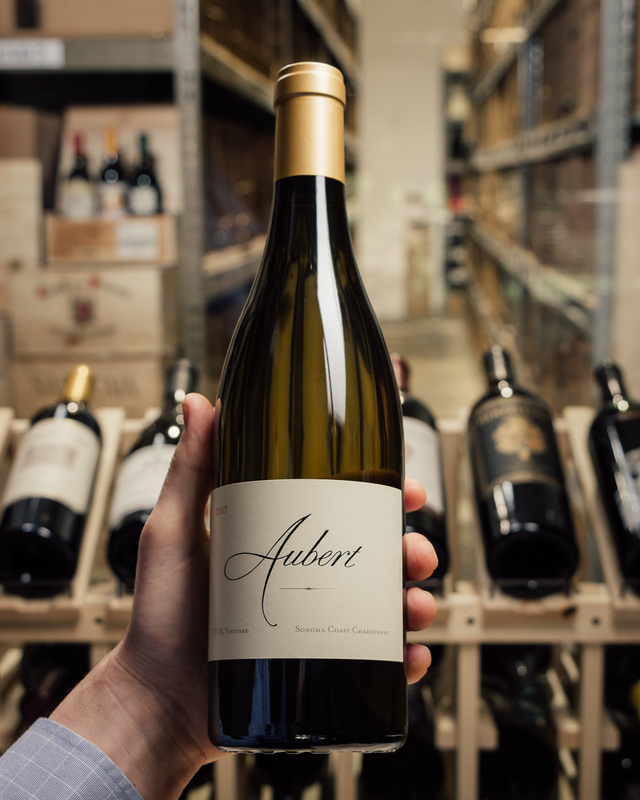 Medium-bodied with a tantalizing suggestion of creaminess to the texture, the palate gives energetic citrus and mineral layers with a racy backbone and long, spice-laced finish. 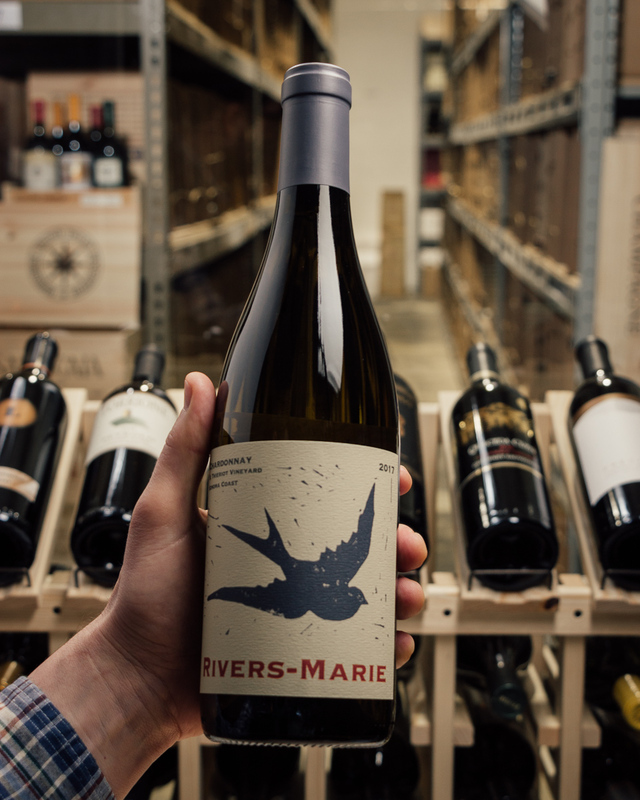 Moving to the Chardonnays, the 2016 Chardonnay Wester Reach comes from a site in the Russian River, yet is further west, toward the Sonoma Coast. 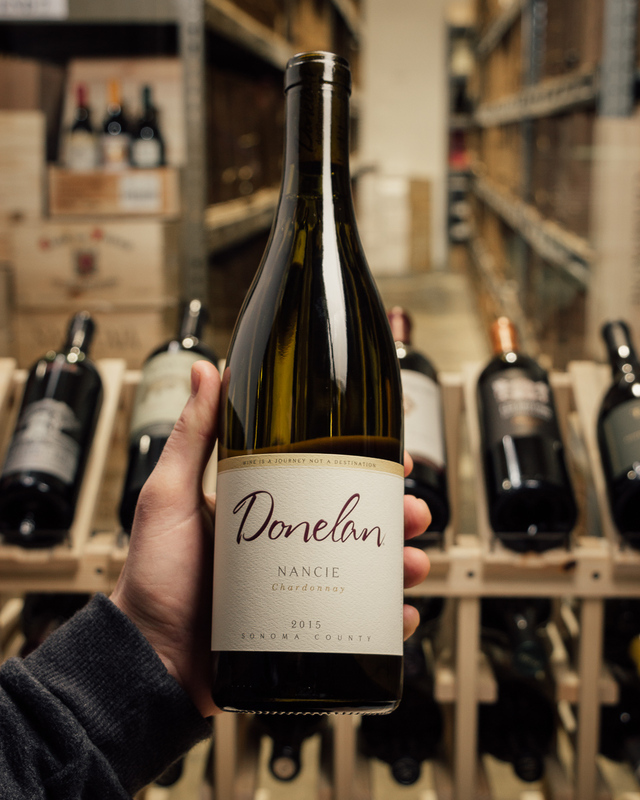 Medium-bodied, vibrant, and elegant, with juicy acidity and notes of white flower, citrus blossom, tangerine and subtle minerality, it`s an incredibly elegant wine that builds nicely with time in the glass.